Stacy Yates Nutrition: Try this Tuesday: Choose a Holiday Theme! 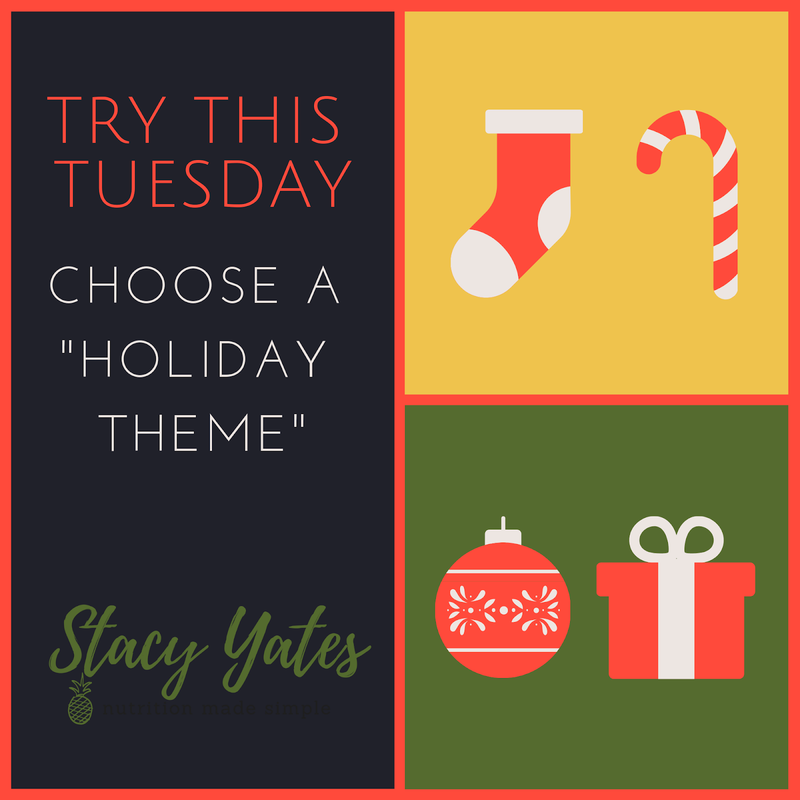 Try this Tuesday: Choose a Holiday Theme! 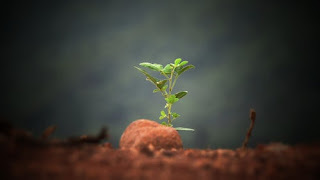 I got this fantastic idea from the “Happier with Gretchen Rubin” podcast. I love Gretchen’s work on habits, which I consistently incorporate into my own work with my accountability-coaching clients. On one of her last podcasts, a listener had suggested choosing a “holiday motto” to use throughout the holidays. The idea is that this motto will help shape your holiday experience (instead of simply reacting) into what you want it to be. As someone who doesn’t love the season (mostly because of over-consumption, waste, frantic-ness and desperate gift-giving) I thought that this was JUST what I needed. Maybe you need this too. So that's it for this Try This Tuesday. What Holiday Motto would you adopt! ?